Yesterday's quick-write prompt at Kate Messner's Teachers Write! Summer Camp invited us to use Wordle to discover the theme of our writing and to learn more about our characters. 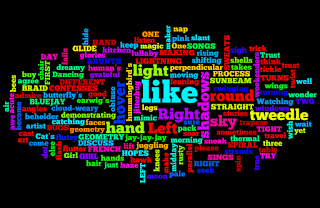 Then, because I do love to twist the writing prompts into my own braid of ideas, I used the Wordles as if (I almost said like...) they were Magnetic Poetry. 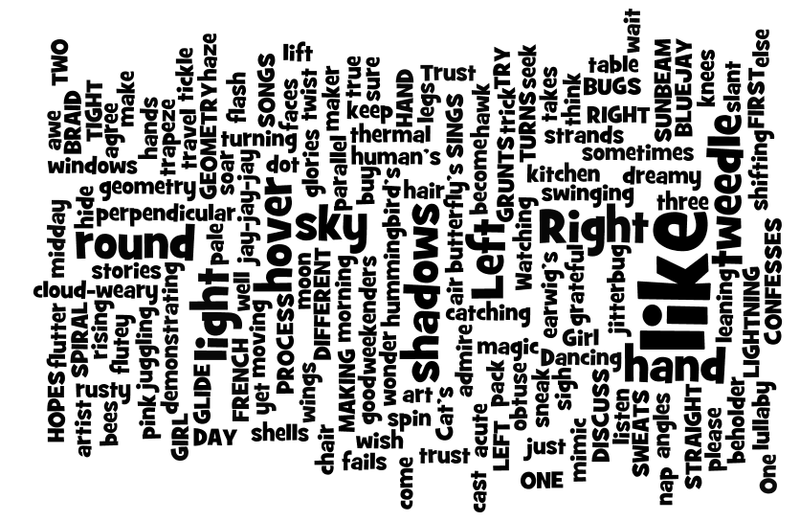 I created a poem using just the words I could find in my Wordles. It was quite a fun exercise that I would recommend! Marjorie has the Poetry Friday roundup at PaperTigers. 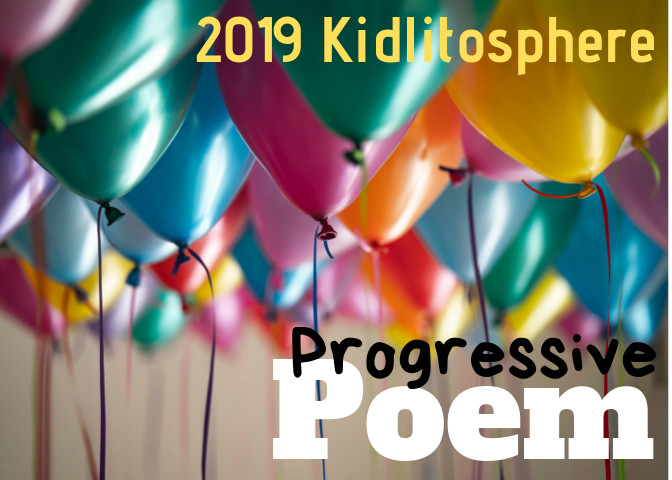 The schedule for July-December is filled, and I'll get the html code into files at the Kidlitosphere Yahoo Group and to Pam for the calendar at the Kidlitosphere Central website this weekend. If you don't belong to the Yahoo group but would like the code for your sidebar, just send me a request: mlhahn at earthlink dot net. What a fun way to get a different perspective. I love the spiraling, turning, spinning and the hope, wish, dreams. YES! I was tickled to find both of those sets of words in my cloud! Ooh, it's summer and I have time to try out Wordle if I want to! This is a cool recycling idea, Mary Lee, and I like what you pulled out of it. The first stanza especially is lovely and wise, with a subtle rhythm that keeps me reading it again and again. Lucky duck--did you even have time to wash clothes in between All Write and Teachers Write!?!?!? How is your first collection coming along? Thanks for organizing the schedule, too. December seems a long way away, but I'm sure it'll fly. I worked hard on the rhythm in all all three stanzas!! My first collection? It's kind of a scrapbook mish-mash at this point, but I'm writing!! YAY! I"m with Jama on the wish traveling through sunbeams! Wonderful way to narrow your focus... and hey, "like" is pretty essential for a poet! The word that jumped out at me in your wordle was "tweedle." What a great word. Thanks for sharing! Okay, love this idea. I am going right now to create my own. This spin on the prompt is great for me because I was not sure what text to use yesterday, so I didn't do it, poems are perfect! Thanks for my Friday assignment Mary Lee. And...I love the idea of hope spiraling in your first line, that is a beautiful thought. I love using Wordle and Tagxedo in writing workshop - interesting to the kids to see the words they choose (perhaps) once too often. Love "Awe" too...especially the way you played with punctuation. 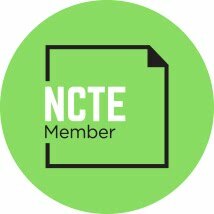 I just heard about using Wordle as a revision technique yesterday -- so ironic that you actually utilized it today. LOVE this idea!! What a great visual to use with kids in writing workshop. And this was true re-VISION. This was not a fix-up strategy. I really "looked again" and made something entirely new! I loved this idea of creating something completely new through re-VISION...relooking...rethinking. Karen & I also talked about using this tool as a vocabulary building tool with students as well. Thank you for this very thoughtful post! I LIKE this very much, Mary Lee! And how clever to then make a found poem out of your adventure. 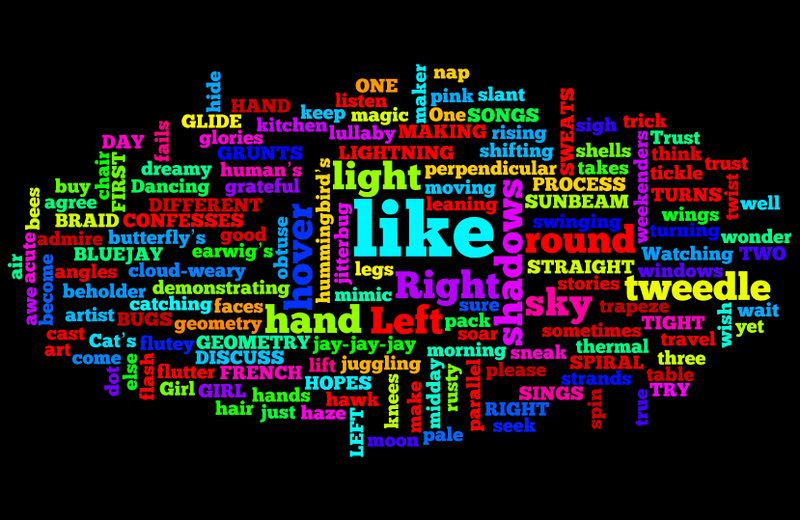 I'm captivated by "cloud-weary at midday...."
I do the Wordle with my manuscripts to see overused words! And to get a beautiful visual! Awe is beautiful, Mary Lee!! I love making wordles. They reinject a little bit of the fun that can get beaten out of stuff while I work on it. Sometimes I'm surprised to see what I'm *actually* writing about. Thanks for this, Mary Lee! I want to include a Wordle in my beginning of the year activities! How do you suggest doing this? Ideally, I would like to have the class collectively create one but I am not sure how to with my 5th graders. Wonderfully creative as ever. Yes, I'll have to try making a wordle. Oh jeez, now I'm hooked on the Wordle. It's BRILLIANT!! I love your color Wordle -- I would make these and print and frame the best as a piece of art. And you know, I skimmed right over LIKE because that bright yellow TWEEDLE was calling. How intriguing. Thanks for such a fun poetry spin! I hope the poem that contains "tweedle" lives up to its attention in the Wordle! What a great next step - I love this idea! So glad you experimented and look what you amazingly created! 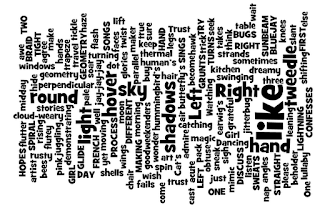 I'm even thinking of taking a mentor poem text, put it in wordle and then let kids create a poem with those words . . . hmmmm. Love new ideas! Thanks! Love this. Thanks for sharing your wisdom! Oh, I hate to think what word would come up at the center of my Wordle. Maybe "dark"? Maybe "Heaven"? But I'm going to give it a try. Thanks, Mary Lee. Wow -- what a beautiful poem, Mary Lee. I'm impressed that you found inspiration here. I've only done a Wordle once and my impulse was to use it to edit myself! I love this, Mary Lee, & the 'sound' of your poem is wonderful: "spin wonder,/soar, flutter..." Great idea! I really like this idea. I think I will try this type of poetry with my 5th grade students!